The world of digital product design gets more complex by the day. As companies invest in scaling design, new disciplines and teams become part of the existing company fabric—making operational gaps inevitable. 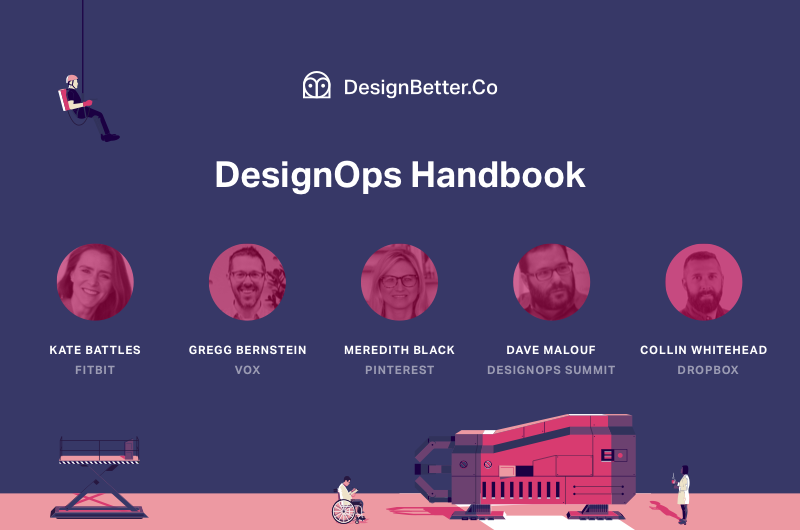 DesignOps Handbook, a new resource in the DesignBetter.Co library, is a guide to understanding how DesignOps will enable your team to scale design. Design operations—commonly styled as DesignOps like its counterpart in development, DevOps—creates standardized systems and services to free up designers so they can concentrate on design work, instead of things like budgeting and scheduling. By operationalizing design and aligning teams, DesignOps streamline workflows and pave the way for better customer experiences right from the start. Dave Malouf, IxDA and DesignOps Summit co-founder, introduces DesignOps in the first chapter. He sets up readers to understand why it’s critical and how it’s different than other operational roles. Dave also wrote the final chapter about the intricacies of research operations. Collin Whitehead, Head of Brand at Dropbox, covers DesignOps scenarios and models. His chapter explores topics like when it’s time to build your team and where it fits into the organization. Meredith Black, Head of Design Operations at Pinterest, outlines more tactical topics. Her chapter includes detailed information on getting buy-in, building leadership, program management, driving operational strategy, and more. Kate Battles, Manager of Design Operations at Fitbit, reveals what DesignOps look like inside Fitbit. Beyond concrete examples from her own experience, she also explains how to run operations over time with “X-functional relationships” that optimize design outcomes. 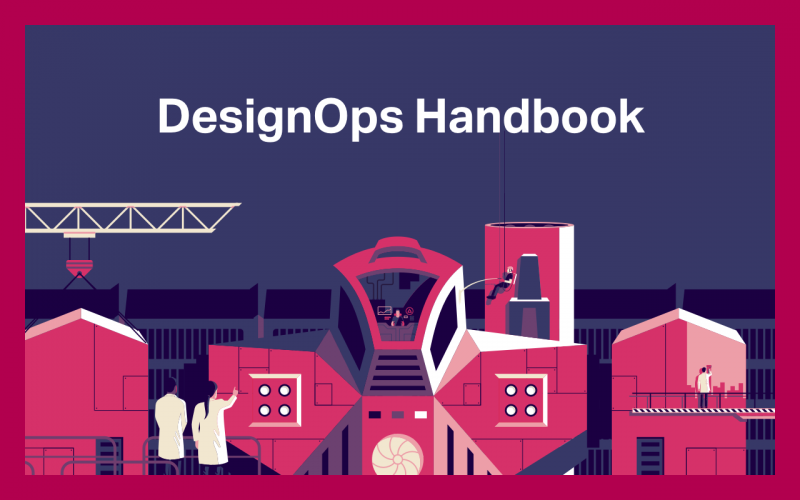 Edited by Vox Senior User Researcher Gregg Bernstein, DesignOps Handbook also includes embedded video and audio clips from design experts at Pinterest, Oracle, and LinkedIn, with more being added in coming weeks. This material, paired with the content from expert contributors, can help you and your team fill operational gaps of your own.